Welcome to www.ValleyWideSells.com, our easy to use real estate search has all the properties for sale in Fresno & Madera Counties, all the surrounding Central Valley communities and is updated daily by Fresno Multiple Listing Service. Save your searches, favorite properties, and view all the photos and virtual tours. Browse from every available home, condo, vacant land, and foreclosure listing. 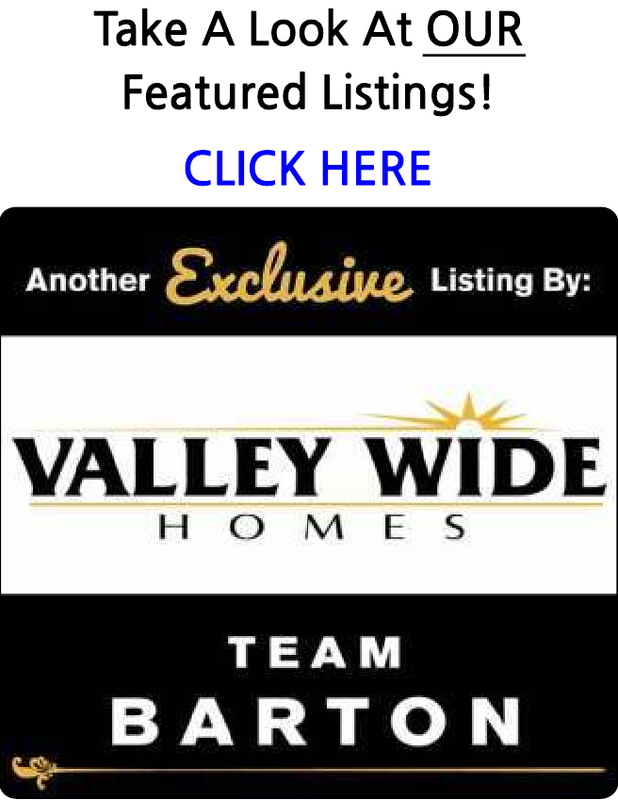 Let the Team at Valley Wide Homes assist you in finding your next perfect home. Need to Sell first? No Problem, we can help with that too! It's simple to get stared.